Despite what the calendar may say, it is most definitely summer here in Atlanta—this means curling up at the pool (or in the A/C) with some summer reading! 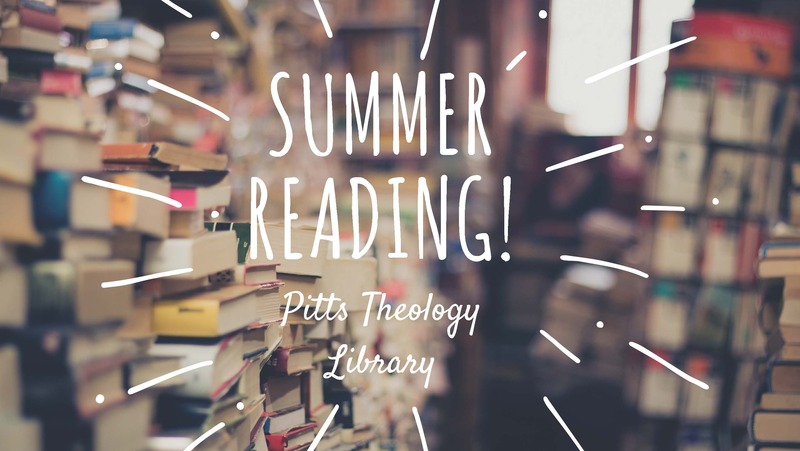 Over the course of the next few weeks, this blog will introduce you to a diverse array of recommendations for your bookshelf and iPhone from staff members at Pitts and faculty members at the Candler school of Theology. Our first recommendations come from Dr. Tony Alonso, recent graduate of Emory’s Graduate Division of Religion and Director of the Catholic Studies Program at Candler. Dr. Alonso is an internationally renowned composer in addition to his scholarly work on worship and ritual practices! 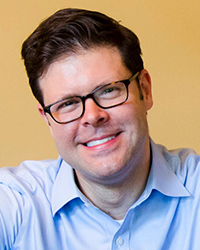 Dr. Alonso proudly displays what he terms his “nerdiness” and first recommends a new (and “totally nerdy”) podcast about beloved Catholic liturgical music called “Open Your Hymnal”: https://openyourhymnal.com. You can enliven your daily commute or summer road trip with a foray into Catholic hymnody, since each episode features an interview with a composer about a particular hymn! 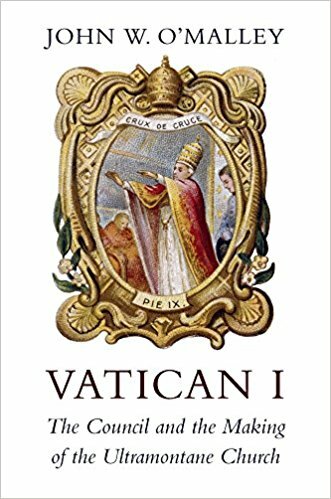 If you are a history buff interested in church councils, Dr. Alonso recommends owning the full trilogy of John O’Malley books on major councils, particular his newest new book on Vatican I: Vatican I: The Council and the Making of the Ultramontane Church. 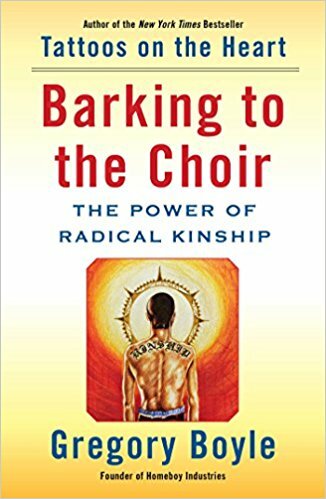 If you’re in the mood for an inspirational read, Dr. Alonso believes you could do no better than the work of American Jesuit Greg Boyle, who has just put out a sequel to his wildly popular Tattoos on the Heart, entitled Barking to the Choir: The Power of Radical Kinship. Both texts grew out of Boyle’s work combatting violence in Los Angeles. According to Dr. Alonso, this new book is “heartwarming and perfect for light summer reading”! If you happen to be in Atlanta in 2019, Dr. Alonso also recommends reading anything by Elizabeth Johnson, who just retired from Fordham and who will be giving a Catholic Studies lecture next spring at Candler. Make sure you visit this blog next week for more summer reading suggestions!